We’ve examined at great length the contrast between French style and American style. Remember Vogue’s take on the differences? 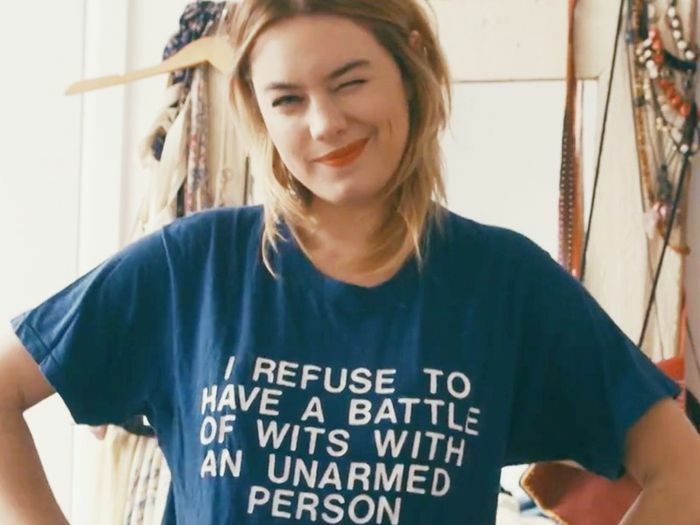 Well, one of our most beloved fashion personalities, Garance Doré, has specific thoughts on the matter as well. 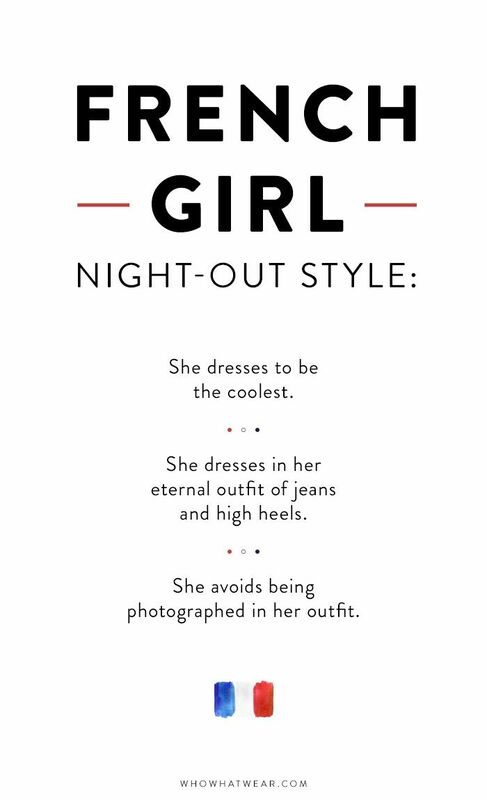 In her book, Love Style Life ($22), she dedicated an entire chapter to the differences between how French women and American women dress for a night out. Curious about which style you emulate more? We compiled a list from Doré’s “Life of the Party” chapter that spills on what’s most important to these two very different types of fashion people when it comes to going out. Keep scrolling to see where you fall on the spectrum and to scope out street style and shopping inspiration based on French and American style. While Americans want to appear cool like the French, they are more interested in networking and being seen. As Doré says, “She’s on a mission to meet people and look good.” To do this, she plans her outfit far in advance or borrows a statement dress from a PR friend, in the hopes of being photographed. Do you prefer French style or American style? Let us know in the comments below!